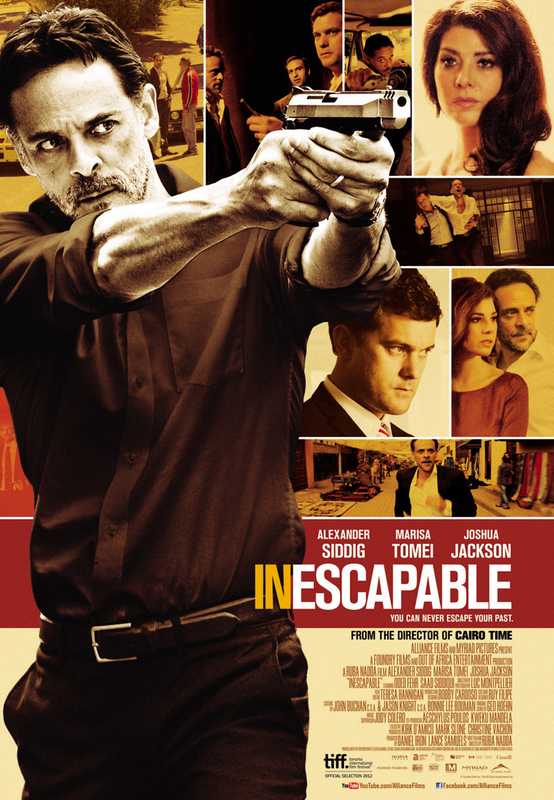 Inescapable DVD release date was set for July 2, 2013. Muna, a Canadian photographer, travels to Syria to learn more about her father, Adib Abdul-Kareem. Adib knows nothing about this until it is reported that she has turned up missing in Damascus, leaving behind her luggage and the rest of her things. Adib journeys to Damascus, asking old friends for help along the way. It becomes clear that Adib was once in the employ of the Syrian military’s secret service branch and was given the death penalty when he was accused of spying for Israel. Will he be able to find his daughter without coming face-to-face with his past?